Apple and Nuance’s rumored partnership is all but official at this point: Apple’s upcoming Mac OS X Lion uses Nuance’s speech technology. 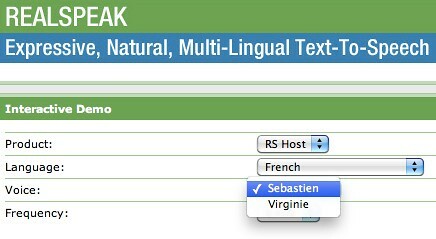 A quick look in Lion’s system preferences application reveals several new voice options (shown above) with accents ranging from French to Romanian to Thai. 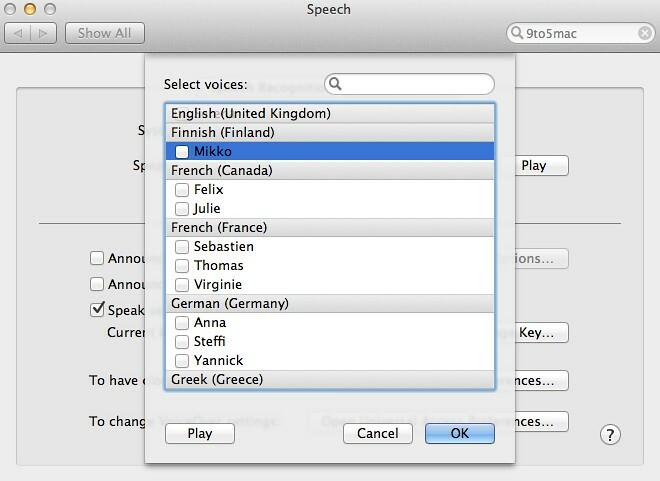 This might seem like some fancy new voice technology that Apple decided to craft up for Lion but it’s actually something that Nuance created for their RealSpeak text-to-speech software.